I’m Mary McLean Lindsey, and I am a student at Ole Miss from McComb, MS. I interned with But God Ministries in Galette Chambon in 2017 for the month of July. 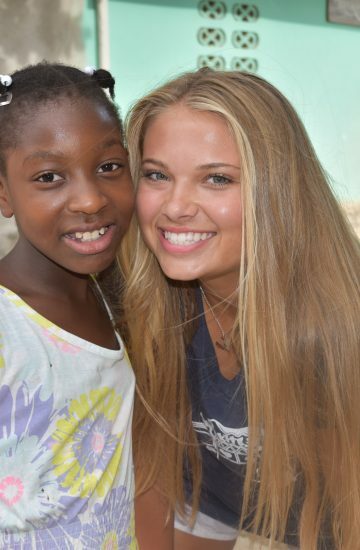 This was my second time in Haiti. My first trip was in 2016 with FBC Summit, Ms. I became very close with all of the kids at CCH, and I loved to spend my free time playing with them in the orphanage. I became good friends with Nash and Emily in 2017, and a lot closer to the kids because I had so much time to spend with them each week. This year, I am serving this summer as an orphanage intern from June 16-August 3 then I will return back to the states to start my sophomore year at Ole Miss.